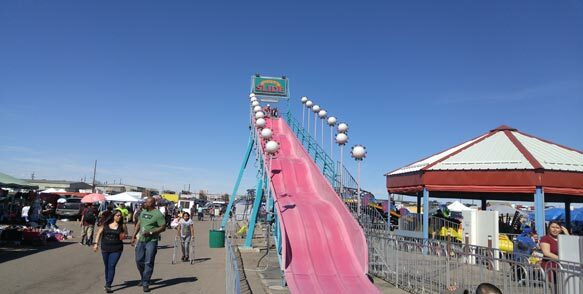 One of the biggest draws at Mile High Flea Market is that it makes shopping with the whole family a whole lot more fun. 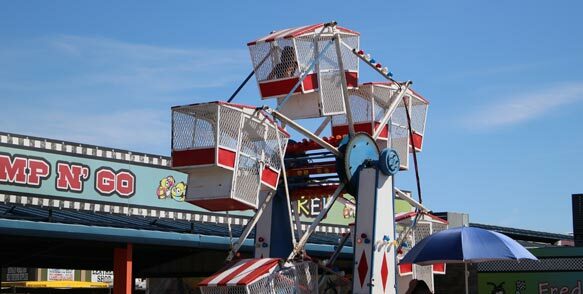 By far the most popular spot for kids (besides the snack food carts) is our growing amusement rides area, located on the far eastern end of complex, by the flea market section between 4th and 5th avenues between L and K streets. 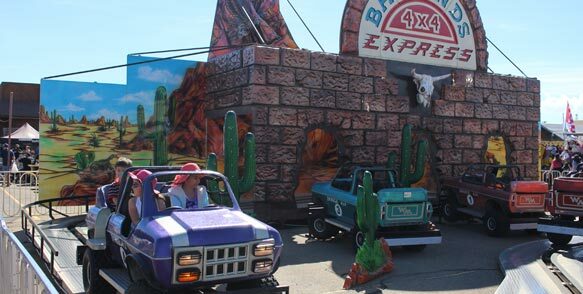 Rides are open on Saturdays and Sundays. 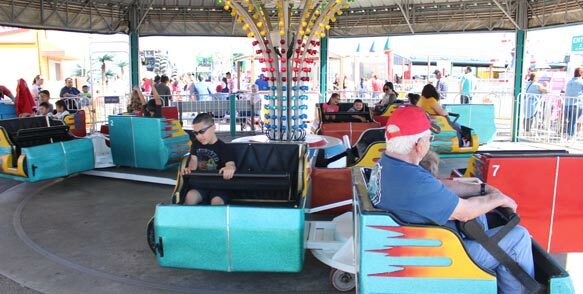 Kids and families can purchase affordable tickets on their favorite rides at a convenient ticket booth located at 4th Avenue and L St A classic roller coaster, giant slide, toddler-friendly mini mobiles, and a brand-new bumper boats pool to cool off when temperatures soar are just some of the safe and well-maintained rides available at Mile High Flea Market. A spot for kids and those that are a kid at heart! 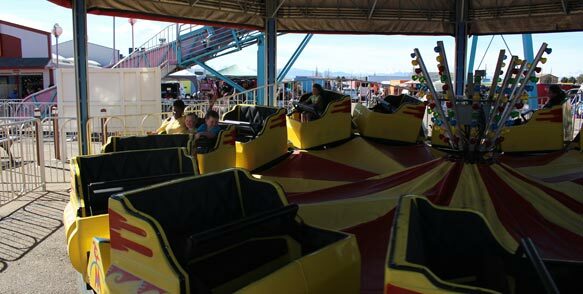 Dragon Coaster: Mile High Flea Market’s most iconic ride, this classic roller coaster twists and turns-and brings entertainment for all ages. 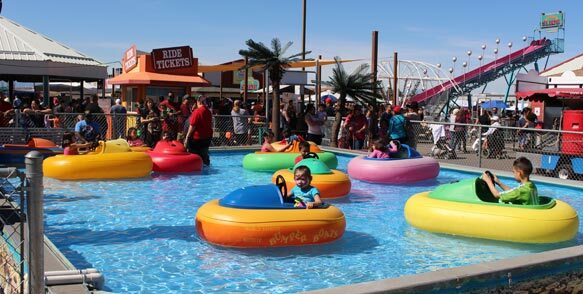 Freddy’s Bumper Boats: Cruise around, cool off and bump your miniature boat all you want in this contained water ride. Freddy’s Ferris Wheel: Catch a little bird’s eye view of the ride area from the seat of the ferris wheel. Freddy’s Bounce House: Jump as much as your heart desires on our super-fun inflatable-the perfect way to combine fun and healthy activity! 4x4s: Watch your little ones drive themselves on this Jeep 4×4 course that cascades through a tunnel and desert. 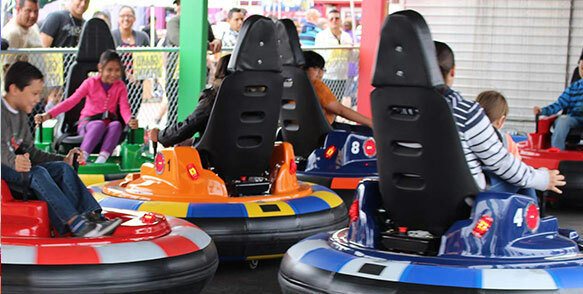 Freddy’s Bump N’ Go Bumper Cars: Sure to bring on a case of the giggles, these cars are made for bumping into each other. Who can resist? Bring a friend and bump away! 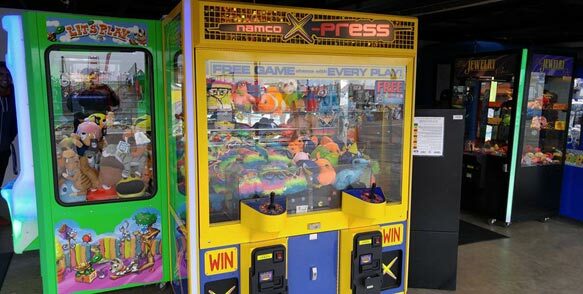 Arcade Zone: Bring your extra change and play some games! Claw Machines, Big Buck Hunter and our very own Archery Game. 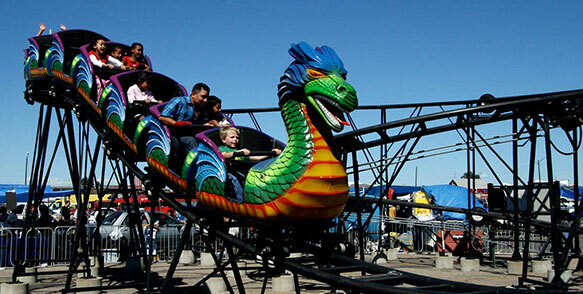 Himalaya: Little ones will love this fast-paced tyke-size ride. Hold on and go, go, go while you roll around on an enclosed track. Mayhem Truck Zone: Not only one BUT 2 zones of bouncing fun! 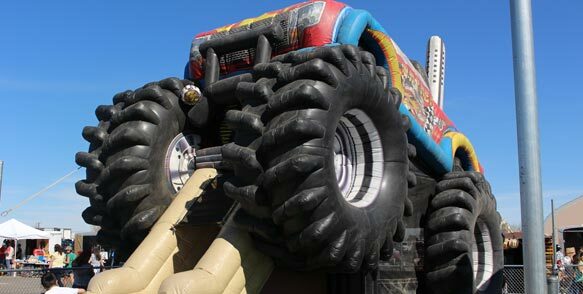 Make your way from the monster truck to the ninja obstacle and make you way through the FUN! Sizzler: Just hop in a car and enjoy the round-trip while laughing with your friends. Super Slide: Grab a sliding sack and enjoy the wind in your hair while you glide down three stories of fun. Umbrella: Grab a seat on one of the bikes and enjoy a little ride around the Umbrella top.